With the terrible images coming out of Japan at the moment, and with so many people in distress, I wanted to show you another side to this country, and pay homage to its beauty. 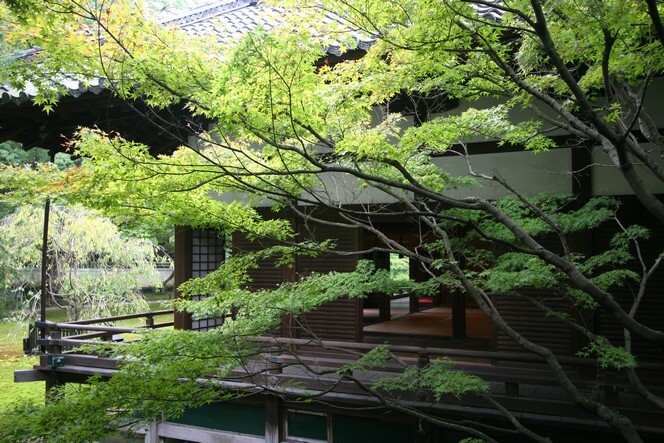 In the east of Kyoto, next door to the Chion-In temple, the Shoren-In temple hides in the shade of maple, eucalyptus and willow trees. Cross the stone garden, remove your shoes and step onto the wooden walkway. Admire the soft light filtered by the shojis, stop to look at the pond and then the garden, with its different coloured mosses. A little further on, a tea ceremony is taking place. The host takes the bowl of tea in both hands and raises it slowly up to his forehead, as a sign of respect. japan is great county and deserve to get over it! The plantations in central Sri Lanka don’t produce particularly good tea, but they are extremely beautiful. Here, the Maussakelle reservoir really enhances the soft green expanses of the tea fields….